Your wedding day is something you'll want to remember forever. 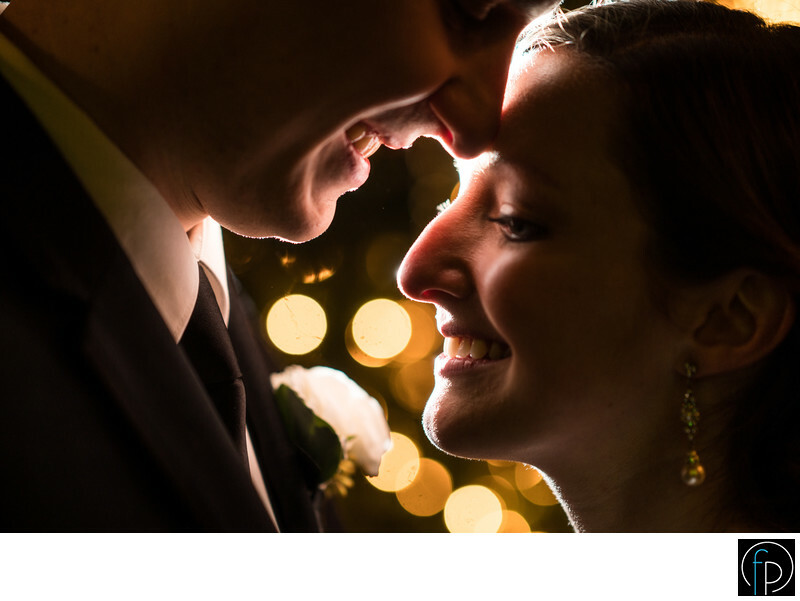 Capturing imaging like this, ones that are Intimate, warm, whimsical, romantic. Something out of a movie. This is what it's all about. We love seeing our couples so happy, and providing them with picture perfect moments they can always enjoy for years to come.